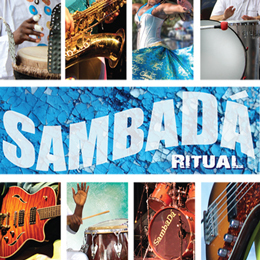 SambaDa played Latin Sounds Concert Series at LACMA!! 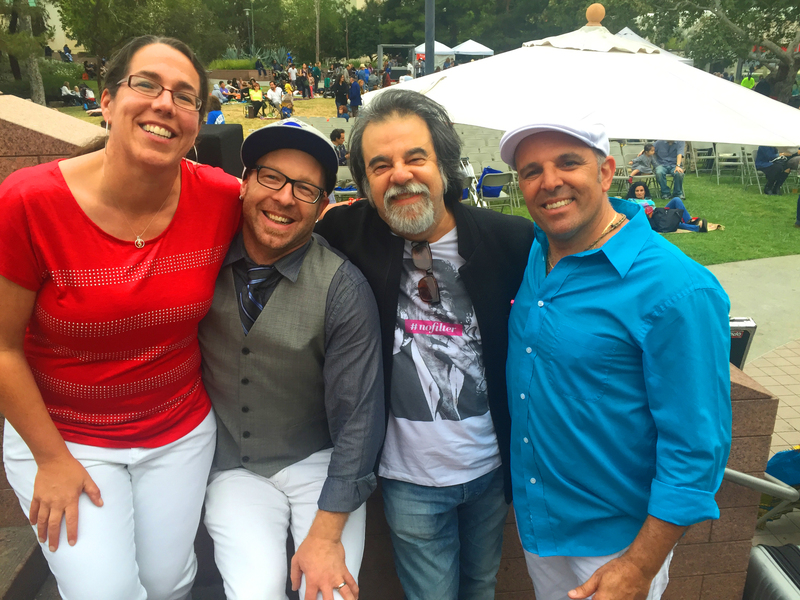 SambaDá had a great time playing the Latin Sounds Concert Series at LACMA, sponsored by the Brazilian Consulate on Saturday August 11, 2016. 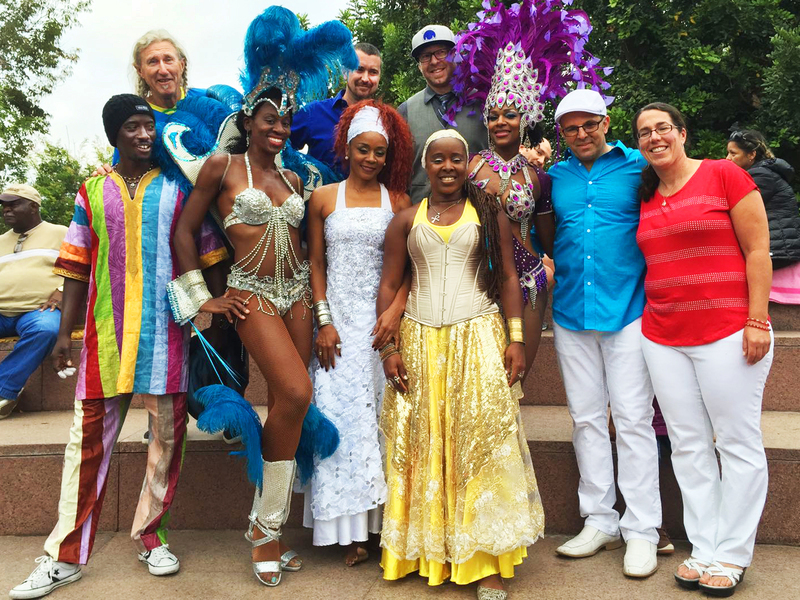 There was a wonderful dancing crowd and we were honored to share the stage with very special guest artist Nildinha Fonseca of Balé Folclórico da Bahia, along with Daphney Washington and Nneka! We also were excited to meet the sound engineer/producer of many of our favorite Brazilian albums, Mr. Moogie Canazio. Thank you Los Angeles!!! We’ll see you again soon!! !